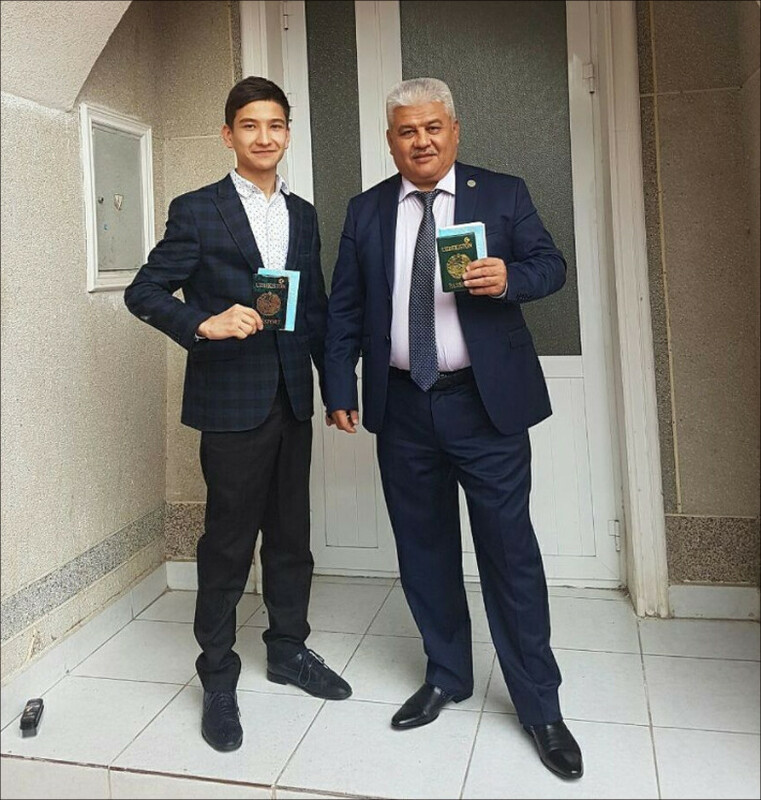 Olim Sulaimonov, the entrepreneur from the Tashkent region of Uzbekistan, who posted the video with the story about prosecutors-extortioners on YouTube, after which he was convicted, has been released on 5 December. Sulaimonov has reported about it on his pages in social networks. He wrote that he is grateful for his release to "personally the president of the country Shavkat Mirziyoyev" and "he is ready to give his life for Shavkat Miromonovich [patronymic name], and long live [Mirziyoyev]!" Answering the question of Fergana News about the terms of his release, Sulaimonov stated that he had managed to prove his innocence, but said that he was released not under an amnesty, and not an appeal. In his video message posted in October 2016, Sulaimonov said that the officers of the regional prosecutor's office had been extorting bribes from him since 2009 threatening to start criminal proceedings against him. He also complained about the illegal actions of the employees of the Yunusabad branch of the Department for Combating Tax, Currency Crimes and Legalisation of Criminal Incomes of the General Prosecutor's Office of Uzbekistan, unveiling the name of one of the extortionists. Sulaimonov said that other Uzbek businessmen also face extortion and pressure from officials, and he can prove his rightness to Mirziyoyev personally or by speaking on television. Soon the entrepreneur was invited to take part in the programme of the national TV channel "Uzbekistan", dedicated to problems of local businessmen. The prosecutor who was present at the programme promised Sulaimonov to review his case and take appropriate measures against extortionists. But the measures were taken against Sulaimonov himself: he was prosecuted charged with fraud and libel. The court found him guilty and sentenced him to three years and one month in a colony-settlement (a type of the restriction of freedom allowing inmates to move with no supervision but under control).